Children’s glasses sizes overlap with petite sizes. Glasses for an older kid will be around eye size 48mm. For a younger kid, around 45 or 46mm. That’s an adult’s XS and XXS, respectively. So it’s not surprising that adults with small faces often settle for kid’s frames. Sometimes they really are the best option that your local store has to offer you. However, many adults do not prefer cartoon logos and cotton candy spaceship colors. 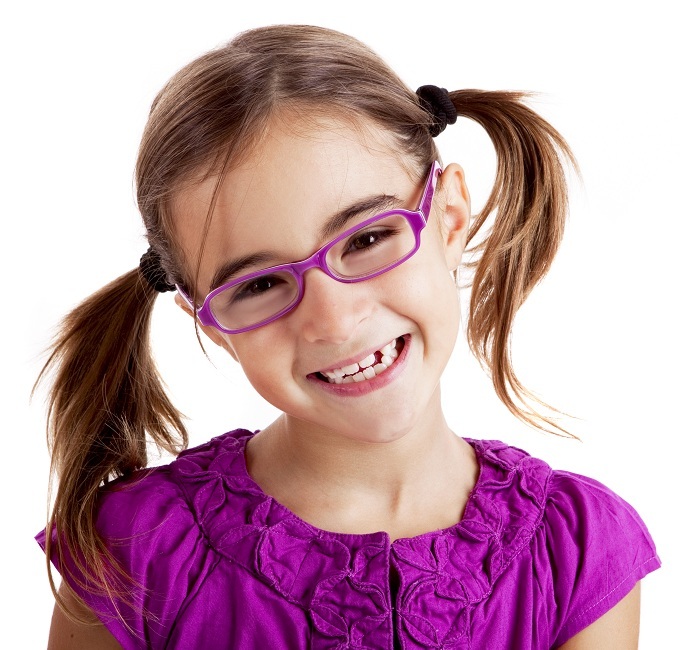 Kid’s frames don’t come in the elegant styles that adults crave. They are often thicker, which reduces the chance of breakage but makes them look clunky. Also, temple length runs shorter on children’s frames, causing pain behind the ear. Fortunately there’s a better option: petite glasses. Petite frames are made for adults with small or narrow faces. They look and feel great because they were made for a face like yours.